For the first time this season every team in USL League One will be in action over the weekend, here’s a look at five key storylines as Week 3 kicks off. Lansing Ignite FC and FC Tucson are both set for their home openers this Saturday night, with Lansing’s marking its first official game at Cooley Law School Stadium and Tucson’s its first in the professional ranks after playing seven previous home openers at the Kino Sports Complex. Both teams are looking to rebound from defeats last time out, but should be buoyed by the home support we’ve seen building behind both clubs – in Tucson’s case the Cactus Pricks have been a long-time favorite of the lower-division supporters scene, while The Assembly Line are making plenty of noise in Michigan’s state capital. After seeing South Georgia, North Texas, Chattanooga, and Greenville all take victories to open their home slates, both Lansing and Tucson will look to follow suit. 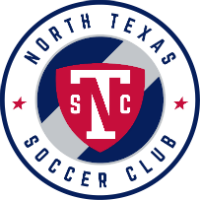 North Texas SC enters its second game of the season on Saturday with plenty of hype surrounding U.S. U-17 international Ricardo Pepi after his hat trick on his debut. The Dallas Morning News asked on Wednesday if the 16-year-old is ready to become the next big thing to come out of an FC Dallas Academy that has produced plenty of talent over the years. 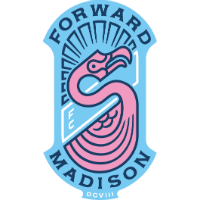 The arrival of Forward Madison FC to Toyota Stadium should give Pepi a solid test, though, with his matchup against veteran center back Connor Tobin one to watch. Tobin is approaching 200 appearances in his professional career and has the game to test the youngster. If Tobin wins that matchup, it will give Madison a chance to take home some points to Wisconsin. While Toronto FC II’s victory to start its 2019 campaign may have come against Orlando City B, which has struggled to come out of the gate, the win gave a little bit of hope that Head Coach Michael Rabasca’s has turned the page on its past struggles in the USL Championship. That theory will get tested in a visit to FC Tucson, which also took a comfortable road win against OCB to open its season. TFC II has had success in Arizona before, though. 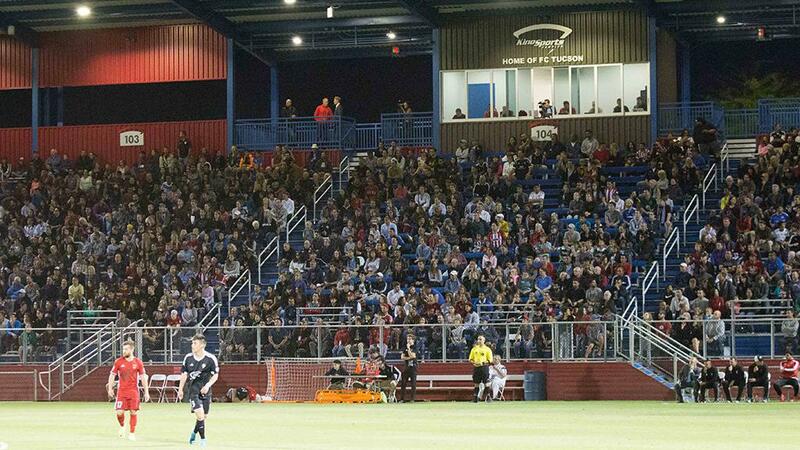 Two seasons ago it was the visitor for the opening of what is now Casino Arizona Field in the first game for Phoenix Rising FC under its new branding and came away with a 1-0 win. If it can do the same in Tucson, a new era for the Young Reds might have arrived. 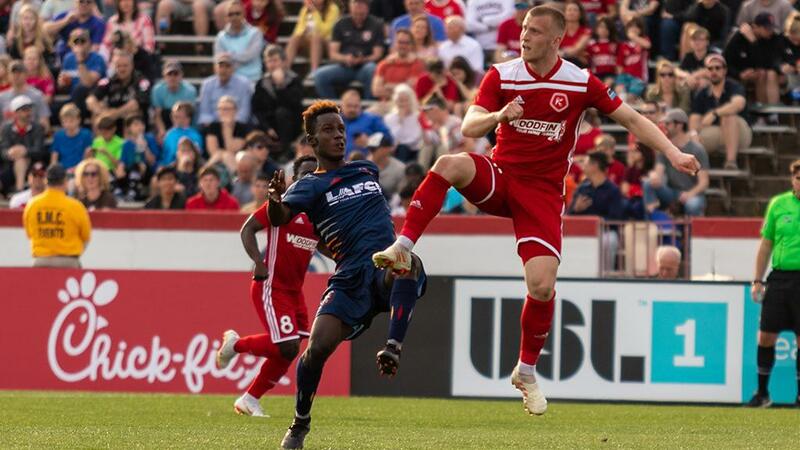 Lansing Ignited FC’s home opener also serves as the first rematch of the regular season with the Richmond Kickers serving as the visitor after the clubs met in Week 1 at City Stadium. With the Kickers sitting on one point from their first two games, getting something out of its first road trip of the season is going to be imperative. 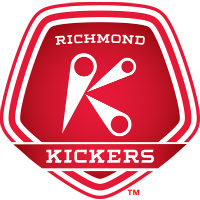 To accomplish that, Richmond is going to need to get off to a far better start than when Ignite FC took a 3-2 win in their last meeting. On that occasion, Lansing took the first eight shots of the game and was staked to a two-goal lead before Richmond’s first effort on goal. The Kickers will be looking to turn the tables and spoil Lansing’s coming out party. South Georgia Tormenta FC has taken advantage of its early-season schedule to build a four-point lead at the top of the League One standings. 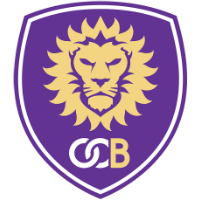 Its visit to Orlando City B on Sunday evening offers the chance to add to its strong start with the OCB having suffered defeat in each of its first two games of the season. One problem for Orlando has been its inability to end games with a full side as it has been reduced to 10 men in opening two games. 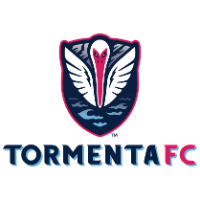 With the form Tormenta FC has found, that may not be a factor here – the club’s decision to push players like Josh Phelps and Marco Micaletto up from League Two is paying off in a major way – but you’d think OCB is going to have to at least finish with 11 players to have a chance at its first points of the campaign.